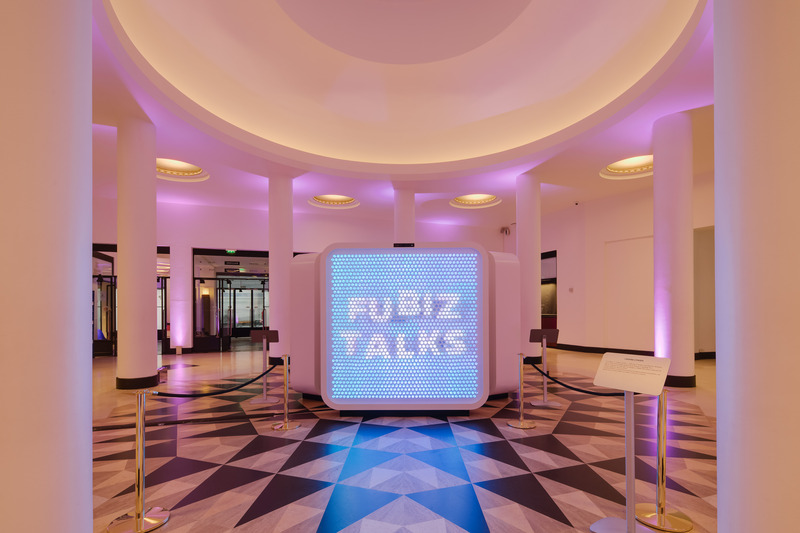 For the second year in a row, Citroën is partnering with the Fubiz Talks, again organized in the Pleyel Hall, by TETRO and Fubiz. As in the 2017 edition, the brand will accompany the event in all its creative and inspiring dimension. 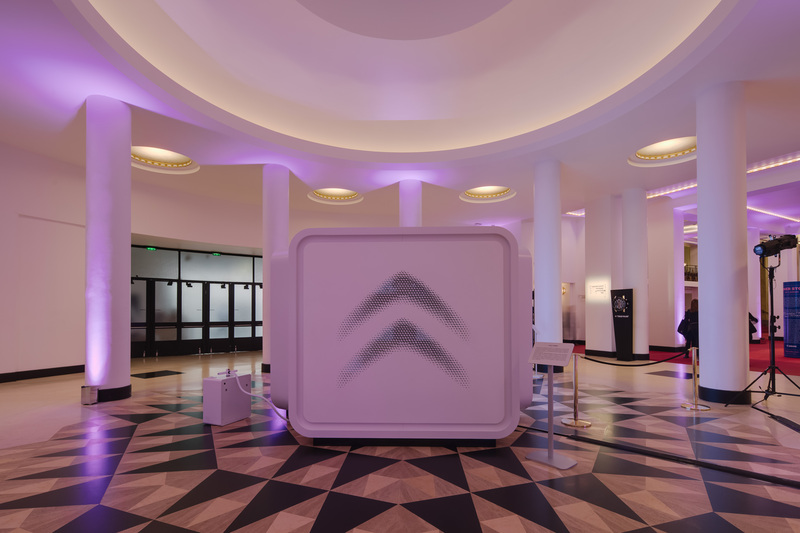 Brand that has made comfort its leitimotiv, Citroën will intervene during the Masterclass morning to present its new innovative creation, the SEETROËN glasses, which eliminate motion sickness. 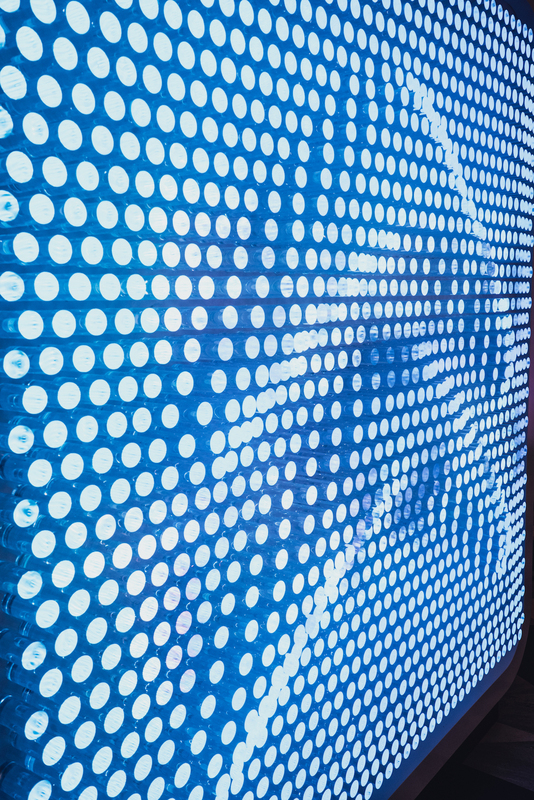 Throughout its history, the manufacturer has never stopped innovating. Accompanying an event such as the Fubiz Talks is part of this logic. During this day dedicated to creation, we invite you to discover the innovative and creative world of this iconic car actor, his approach to design and his vision of tomorrow. Tickets can be purchased for the Fubiz Talk Masterclass morning at the dedicated box office, and for afternoon box office conferences at Salle Pleyel, Digitick and FNAC.